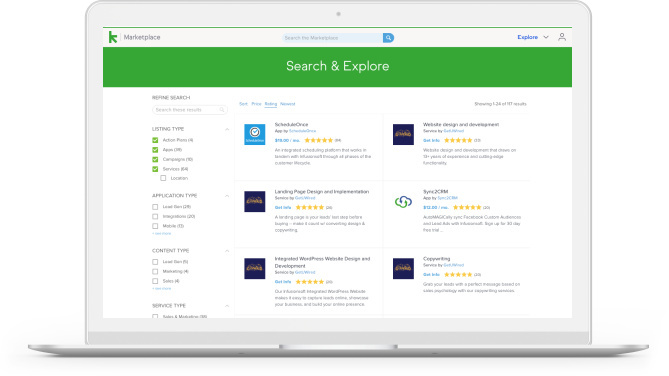 With over 230 native and supported integrations, you are the master of monitoring and managing your business. 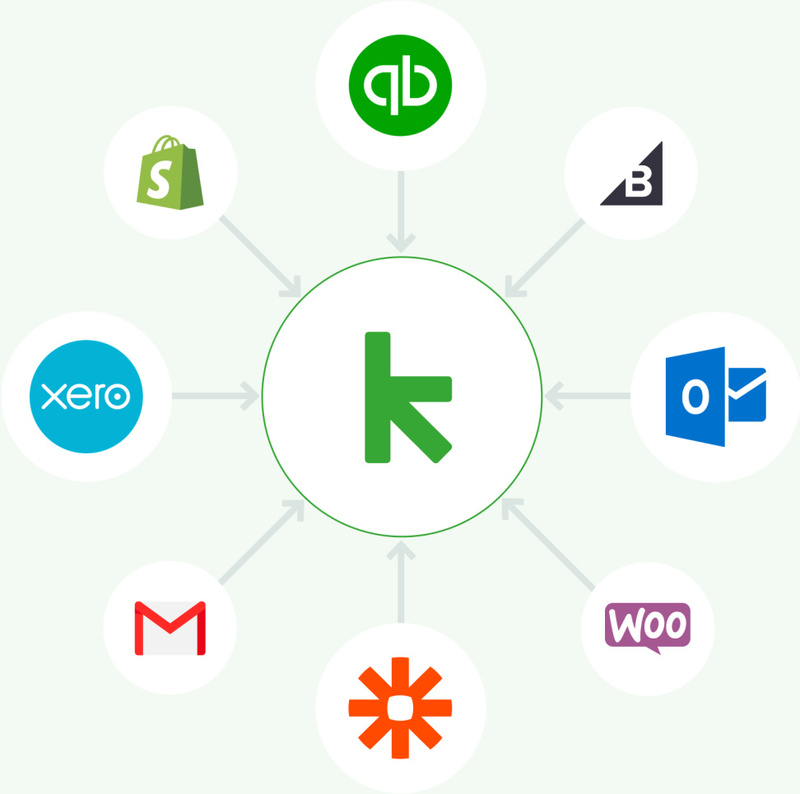 Keap integrates with your ecommerce, email, and websites. 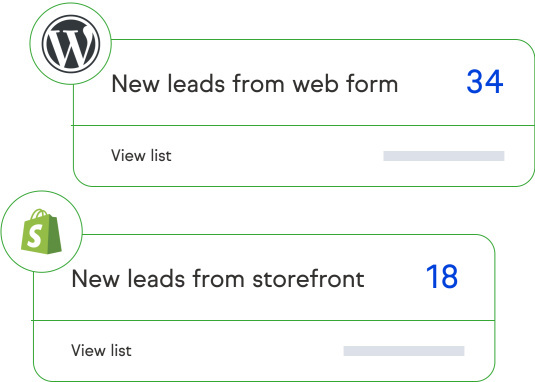 As the leads pour in, they automatically populate your data fields, saving you valuable time. 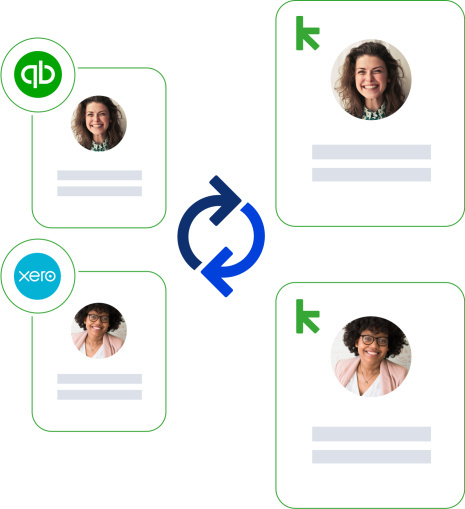 When you integrate QuickBooks or Xero, your records are automatically reconciled and your data continually syncs between systems. 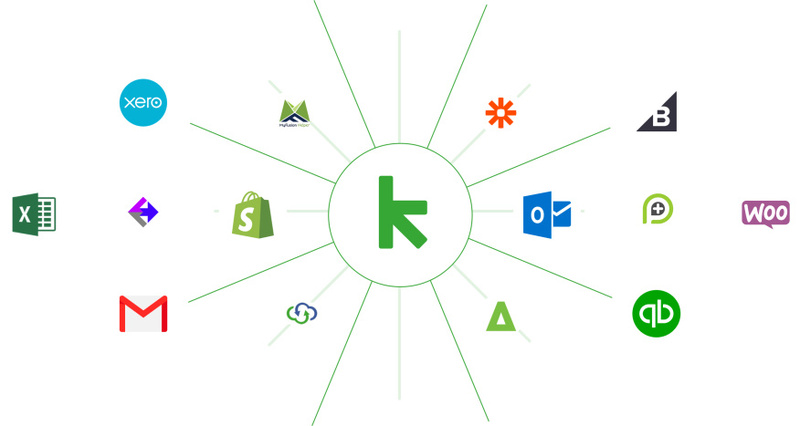 Connect your entire business by adding integrations that will automatically sync data across the different apps you use. Your one-stop shop for hundreds of Keap integrations. It's a growing platform of service and technology partners that will help you extend the value of Keap and streamline your business.